Please note: Choir Members are to wear black pants and black shoes. A Madagascar t-shirt will be provided. The shirt will remain here in their dressing area until the final performance. The shirt can then be taken home. 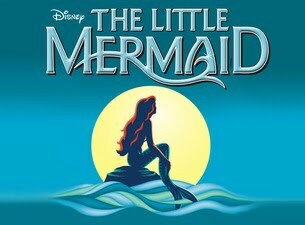 Choir members need to be at the school auditorium 30 minutes prior to show time. They need to be picked up after Saturday’s 2 o’clock performance and the brought back for the 6 pm performance. The show will last approximately 1hour and 20 minutes. Please make arrangements to have your child picked up in a timely manner. Primary and Secondary cast members need to be here 1 hour before published show times for Mic check, make up and costumes. The rehearsal tracks are attached for you to practice with. 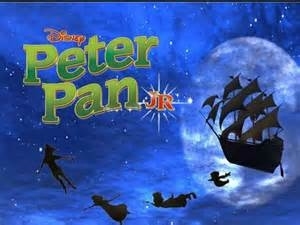 Peter Pan Jr. auditions are coming soon. Students who are interested in performing should practice the rehearsal tracks attached here for their audition. Audition times will be announced by Mr. Buczek. 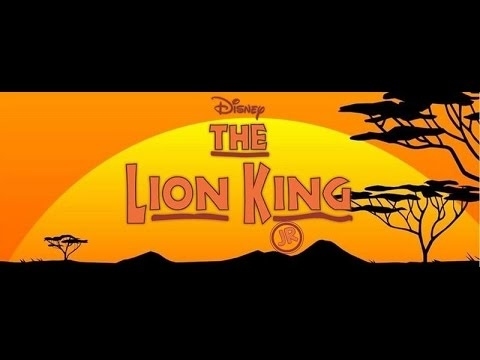 The Lion King Jr. cast has been chosen for this year's performance. Cast of Characters For Lion King Jr. The Lion King Jr. rehearsal schedule is attached below. All actors should read it and make sure they attend rehearsals as scheduled. We look forward to a great event!